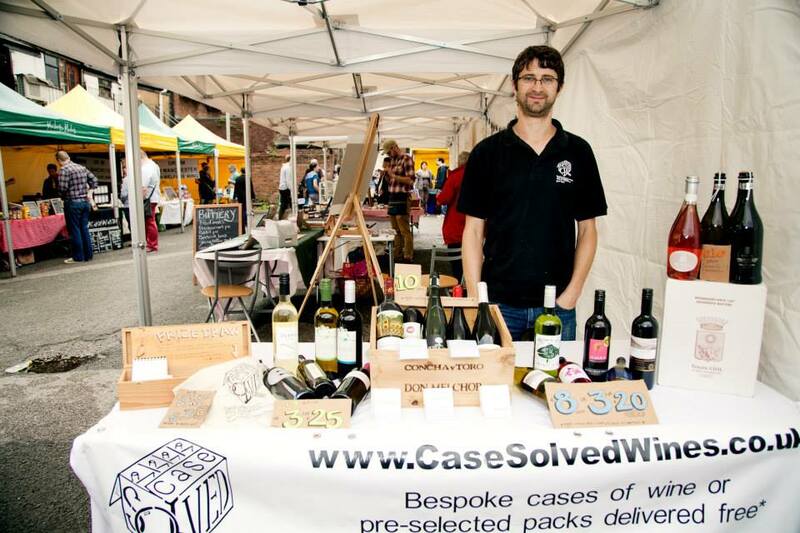 Case Solved Wine’s Adrian brings almost two decades’ worth of experience working in the wine trade to Levy – as well as unique wines from quality, independent wine importers. His emphasis is on providing quality and value-for-money in every bottle. Cheers Adrian!